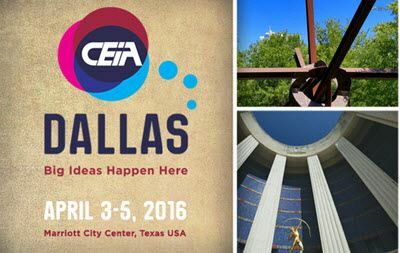 CEIA proudly invites you to the 2016 Annual Conference in Dallas. This year’s conference offers exceptional value and great opportunities to share big ideas and high-impact practices. 2018 Cooperative Education & Internship Association, Inc.